The Schaefer Bar was located at 6905 Schaefer Highway, south of Warren Avenue, in Dearborn. It was attached to the Dearborn Lanes Bowling Alley. 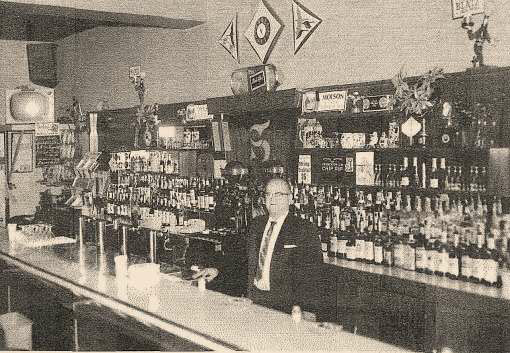 Charles Fujawa bought the bar in 1962 or 1963 and first opened it for business at that time. Located within the bowling alley, the Schaefer Bar was open for business seven days a week. Various liquors, beers and wines were served along with light food, including hamburgers, hot dogs, and sandwiches. Charles Fujawa was born on February 10, 1908, in Delray. At the age of three, Charles returned to Poland with his parents. In Poland, he had an internship as a butcher. He returned to the U.S. in 1926 at age 18. 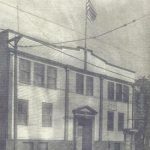 Upon returning to America and settling in Delray, Charles began working at various odd jobs as a butcher but then went to work at the paper mill in Delray. Besides working at the paper mill, he also worked as a general laborer at Detroit Diesel and at the Ternstedt Division of General Motors in Delray. He also worked at Solvay Chemical Company in Delray. Charles met and married Caroline, who was also born in Delray. The couple had three children: Helen, Ted, and Frank. The focal point of their lives was St. John Cantius Parish. 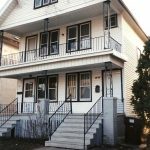 The family spoke both English and Polish and celebrated Polish traditions in their home. Charles and Caroline raised their children to be hard-working and industrious. While still working at Solvay, Charles purchased a grocery store in Delray on Pulaski Street, across the street and kitty-corner from St. John Cantius Catholic Church. The grocery store was called Fujawa’s Market or Czapski’s Market. The family lived above the market. Charles worked as a butcher in the market making sausage and kiszka, which became famous. At first, he smoked the meat outside. Later, he built a walk-in smokehouse in the basement of the grocery store. Making the sausage and kiszka was a week-long process that involved the entire family. Meat was picked up from a distributor on Tuesday. On Wednesday, they would trim it, turn it and season it. On Thursday night they put it in the casing. Then they would smoke it for about a day and-a-half. It would be ready to sell on Saturday and Sunday. Helen Fujawa (d. 2009), who was born in 1932, worked at the family grocery store and later at the Schaefer Bar, helping her father with the business. While working at the grocery store, she made lamb-shaped cakes for Easter, which became extremely popular and were in high demand by the customers. During the Easter season she stayed up all night making the cakes. 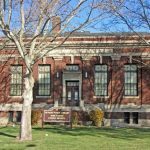 She taught school at St. John Cantius Parish for seven years and then went to work for the Michigan Gas Company from approximately 1970 through 2005. She attended college in the evenings and earned a degree in business administration, graduating in 1977. Ted Fujawa (d. 1982) was born in 1934. He attended Orchard Lake Seminary, St. John’s Seminary, and Sacred Heart Seminary. He was ordained a priest in 1959 and officiated over Frank’s marriage to Mildred Matousek at St. John Cantius Parish in 1966. He was an extremely well-loved priest, especially among children, and he loved to make calls to sick parishioners. Frank Fujawa was born in 1935 and, like his siblings, was taught by the Felician Sisters throughout grade school. After Charles bought the Schaefer Bar, Frank helped him with bartending and providing food for all the clients. Simultaneously, he attended Our Lady of Lourdes High School in River Rouge. In addition, he worked at the bar while attending college at the University of Detroit. After graduating with a degree in engineering, he enjoyed a long career as a research and testing engineer. Early on, he also worked as a musician. 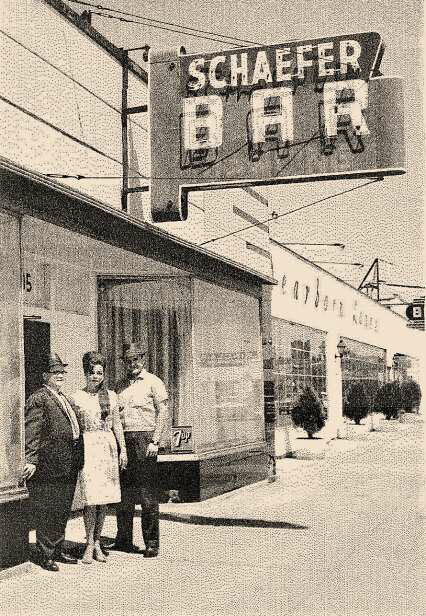 Charles retired from work at the Schaefer Bar in approximately 1965 or 1970, and the bar was then sold to another individual. Today on the site, any signs of the bowling alley and the Schaefer Bar have been obliterated. The 1940s to 1960s can be considered the “golden age of bowling.” The Schaefer Bar gives us a glimpse into a time when there was more of a focus on the church, family businesses, and tightly knit neighborhoods. People were more inclined to engage in social and recreational activities on a more frequent basis as opposed to being confined to their homes watching television or texting on their phones while eating meals delivered from fast food restaurants. 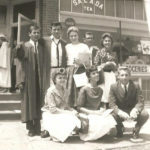 The Fujawas were a family whose roots were deeply embedded in their Delray neighborhood, in St. John Cantius Parish, and also in the neighborhood around the Schaefer Bar in Dearborn. They lived in a time when one could look down any street in our west side Polonia and see a grocery store, a bakery, a bar, and a church. 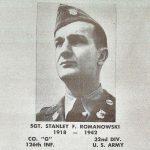 NOTE: The West Side Detroit Polish American Historical Society is extremely grateful to Honorary Society Member Frank Fujawa, who provided the history and photos for this story. Portions were adapted from an interview with Frank and Helen Fujawa that took place on February 19, 2008. A version of the story will appear in an edition of the Society’s e-Newsletter.